Wearing your contact lenses longer than the recommended period can irritate your eyes and cause them to tear up excessively. The surplus of tears can make way for the production of eye discharge or pus, which are indications of a bacterial infection. To avoid this, don’t wear your contacts for extended periods of time, especially if they are not designed for extended wear. Keep in mind that contact lenses do have an expiration date. Unopened, contact lenses usually last for four years after they were manufactured. However, they take a shorter period to expire once used. Expired contact lenses are in no way, shape or form safe to wear. Same goes for contact lenses that have been left out for too long. Remember that you have to replace the contact solution regularly, even when they’re not in use. Get your contacts only from trusted sources like your local eye clinic to ensure your contacts are suitable for you. Contact solutions are specially formulated to keep your contact lenses clean and easy to wear. Neglecting to keep your contact lenses lubricated, whether you’re using or simply storing them, greatly increases your chances of getting an eye infection. For one, your eyelids could swell to the point where it becomes so that they cover your entire eye. In case you experience any of these symptoms, it’s best to refrain from using contact lenses. You may use eyeglasses in the meantime. 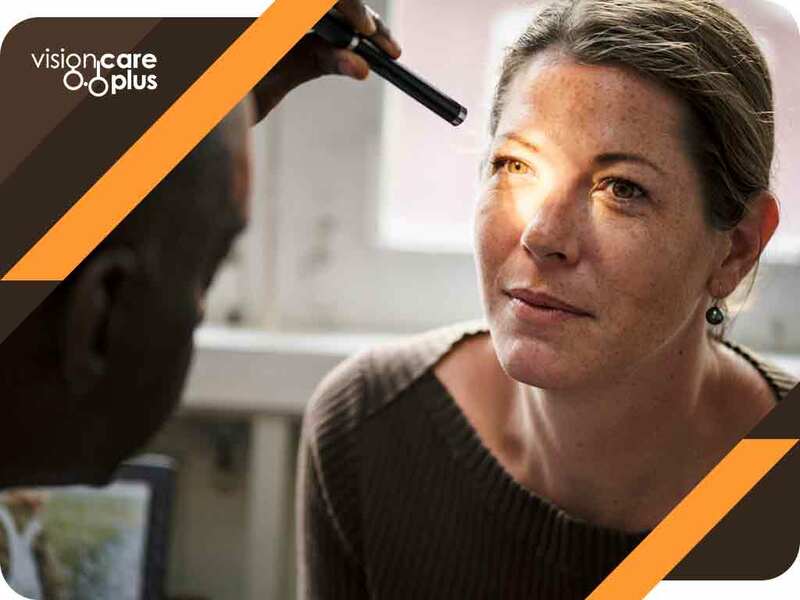 Vision Care Plus recognizes the importance of eye health. We offer an array of products and services that cater to all your eye care needs. Call us at (844) 201-5900 to set an appointment. We work with patients in Camrose and Leduc, Alberta.